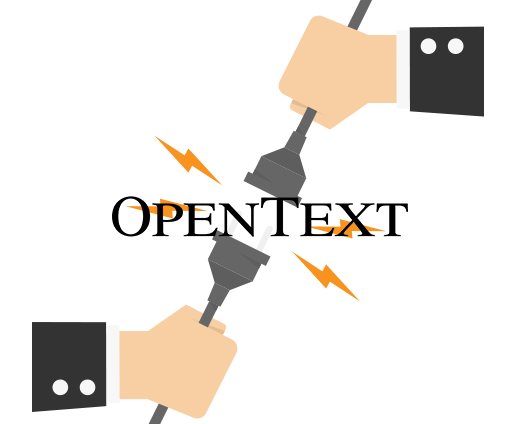 A migration from OpenText CS to a collaboration environment, such as SharePoint Online. In any of the above cases, you will need to migrate your current content to the new system. Before you do so, it's advisable to analyze the content to decide on which content has to migrate. Xillio can run content analysis reports against all OpenText ECM products, including Content Server, LiveLink, eDOCS, and Hummingbird. Whatever the source or target system, Xillio has developed a bi-directional Opentext connector that allows to quickly export content and metadata from the OpenText Server, or to import into OpenText from another system. With this, Xillio provides the opportunity to perform OpenText migrations very quickly, faster than the current conventional ways of migrating. Communication with the OpenText Server is done through proven APIs: REST API and Content Web Services API. 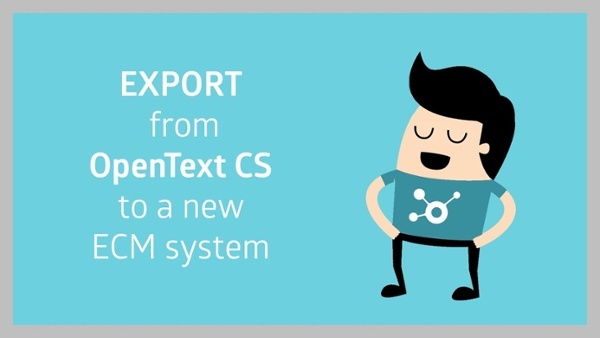 In this video, we explain how our consultants use our OpenText connector to export data and content from OpenText to any other content repository or file system. In this video, we demonstrate how we use the OpenText connector to import content and data from our unified data model to OpenText environments. Now Documentum is acquired by OpenText, called Opentext Documentum, you might consider migrating your Documentum environment to a new content management system, such as OpenText. 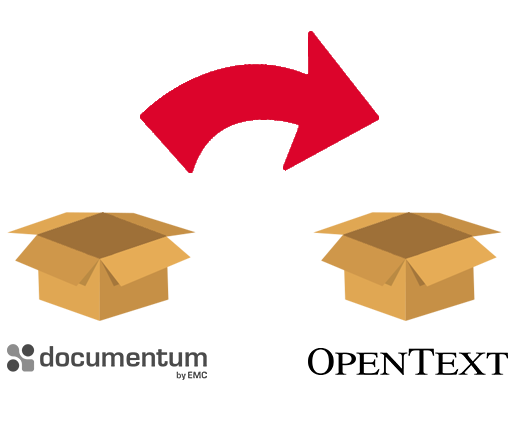 During this migration, you want to make sure that all, or only a desired selection of, documents are migrated to a different solution without any impact on your business or to the integrity of the documents. Xillio has the most expertise and years of experience in content migration. With Xillio, you receive proven methodology for a content migration from Documentum to OpenText. And, we have professional specialists who will make your OpenText import a success! 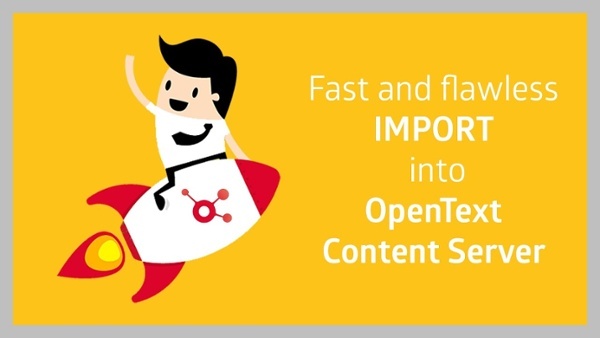 The is optimized for performance, an average of 7 times faster than standard OpenText importers.